Last time I checked the word sequel-ise does not actually exist, but it does promise a follow up to AvP, a game that had a well received 4 player co-op survivor mode. A sequel would give Sega the chance to tweak the game and perhaps introduce a 4 player co-op campaign? 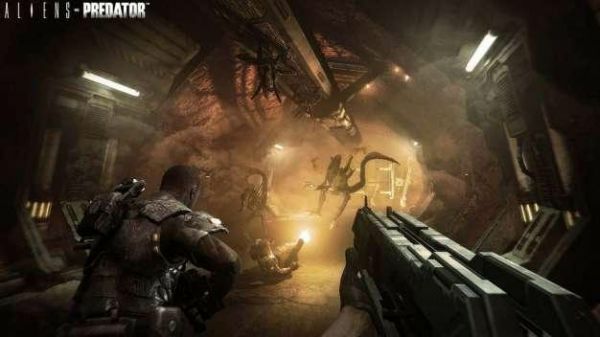 This news also suggests that the Aliens IP is still popular and that it would make sense for Sega to back Aliens: Colonial Marines, the Aliens game that we co-op fans are really looking forward to. What would you like to see from an Aliens vs Predator sequel?